A popular cliché is that you should enjoy the journey as much as the destination. When it comes to business travel, that’s not my policy. My policy is to make the journey as painless and ignorable as possible. That’s shaped how I travel. Here’s how I get from point A to B and back. I travel just over 100,000 miles a year, mostly for events that my company puts on. I need to pack a couple suits, dress shirts and training gear. I may also need to take weather gear like coats, gloves, etc. I also travel with a lot of electronics: Kindle, iPad, laptop and noise canceling headphones. I have an unhealthy obsession with the idea of one-bag travel. There are dozens of structured backpacks that apparently work well for tourists and casual travelers, but I always travel with at least one suit and several shirts. Add in workout gear, casual clothes, another pair of shoes, dopp kit and electronics, and you’re talking about looking like a wrinkled mess when you get where you’re going. A structured suitcase is essential. The Tumi lets me easily pack enough for a 3-day work trip and the bag has been flawless over five-plus years and hundreds of thousands of miles of air travel. The bag still looks new, but that’s not because of some special Tumi magic. It looks new because I never check it. 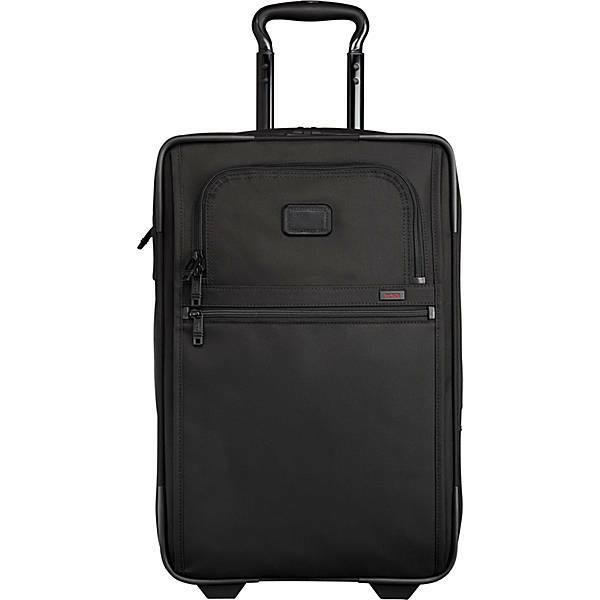 The Tumi warranty is only 5 years and it’s fairly limited. 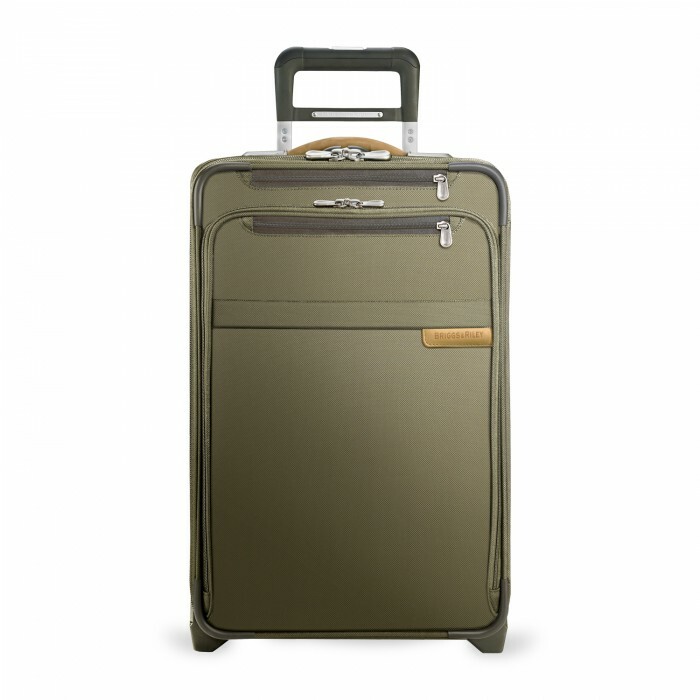 Because of the paltry warranty Tumi chooses to put on its overpriced luggage, I check a different bag for longer trips. This is where the Briggs & Riley comes in. My second bag is the Briggs & Riley Baseline. I’m a fan of Briggs & Riley because of their lifetime warranty and innovative internal expansion system. The bags wear well and have quality construction. In addition to the Baseline, I have another large rolling suiter that’s been through hell and back. Once, I used a hotel sewing kit to make emergency repairs while in Sydney. I’ve also sent it in for warranty service multiple times. Wirecutter also has nice things to say about the brand. For longer trips when I can’t do laundry, like a week-long, multi-city trip, I’ll divide clothing between the two carry-ons. Then I check one and keep the other so I’m covered if the airline loses a piece of luggage. As I travel, I move the dirty clothes into the checked bag. The B&R bag takes most of the abuse since it’s always the one I check. Another essential piece of luggage is a lightweight daypack. I prefer the REI Flash 22. It’s easily packable, but still has great capacity at 22 liters. 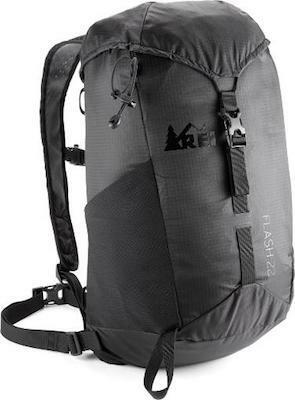 If that’s too much, there’s also the Flash 18, as well as several great options from North Face, Osprey and others. 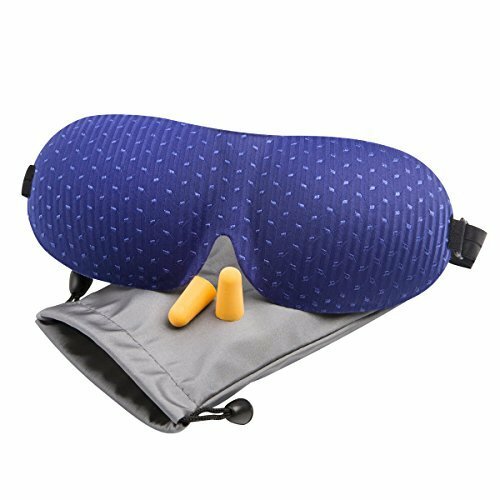 These are great for tourist activities, or for carrying your gear to the nearest gym. Packing comes down to what I take and how I organize it in my luggage. I heavily rely on Eagle Creek packing cubes. I have multiple sizes, but always get the lightest weight version. Packing cubes simplify everything about packing, unpacking and general organization. And if customs wants to rifle through your stuff, cubes make it easier to repack and get on your way. This mask is countered so it stays off your eyes and the elastic band doesn’t bite into the tops of your ears. 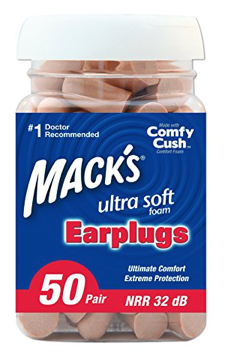 I use these ear plugs with my noise canceling headphones to block as much noise as possible. I’m always interested in approaches, products or techniques others use to master their air travel. If you’ve got a tip, please leave it in the comments.